This is wrong and Google debunked this idea several times. 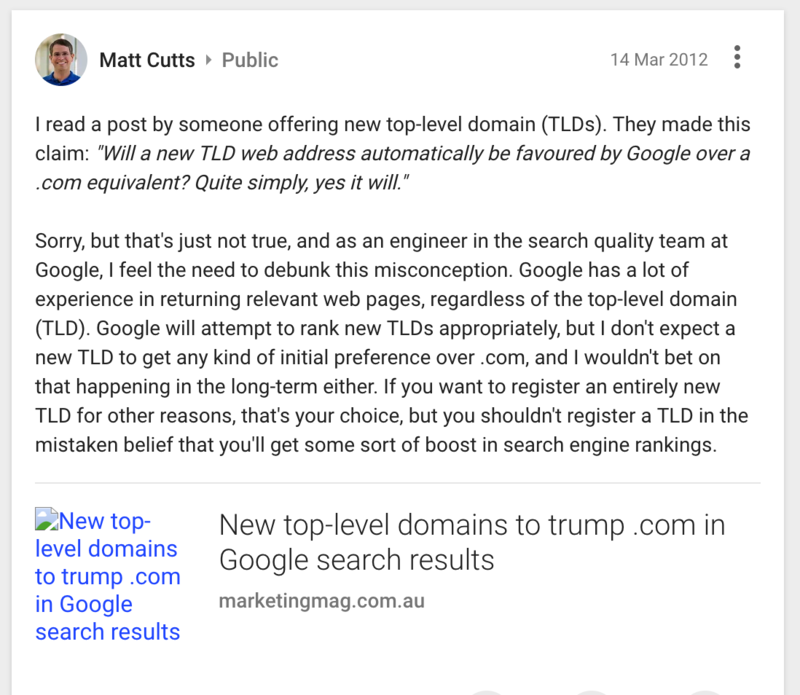 The new generic TLDs don’t rank better in google search results because of their domain TLD. First of all, Matt Cutts from Google debunked this idea back in 2012.